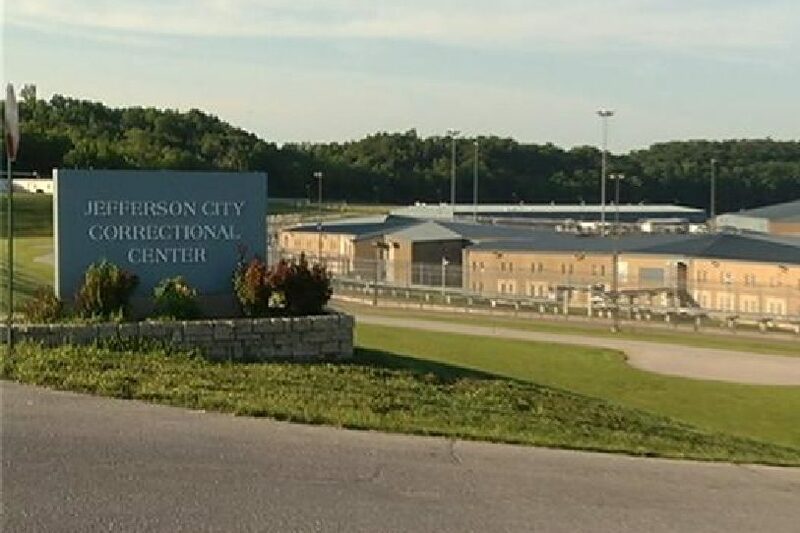 The United States District Court for the Western District of Missouri appointed Lear Werts partner Brad Lear to represent a prisoner at the Jefferson City Correctional Center who is challenging the constitutionality of Missouri’s policies to keep prisoners in long-term solitary confinement. Prison systems and courts around the country have been recently taking up the question of whether the known psychological effects of keeping people in a cell for 23 to 24 hours a day without human contact violates the Constitution and endangers the public by preventing those prisoners from being rehabilitated before they are released back into society. Lear Werts is handling the case pro bono as a service to the court and the public. The case is captioned Spann v. Lombardi et al, Case No. 14-4259.